Denmark has seized just over 25,000 euros from migrants arriving in the country in the three years since passing a controversial law allowing for the confiscation of valuables, police said Thursday. Since the law was passed on January 26, 2015, officials have seized the equivalent of some 186,800 kroner (25,000 euros or $28,400) in cash as well as a car worth around 100,000 kroner, but they have not seized any jewelry. Over that period, there have been 10 occasions when officials have applied the law, which allows for the confiscation of cash exceeding 10,000 kroner or objects of the same value. The aim is to cover the individual’s costs while any asylum request is examined. The legislation is just one of several legal measures aimed at dissuading migrants from going to Denmark, but one which has been sharply criticized abroad. Engagement and wedding rings were initially included in the law but the government backtracked after the proposal sparked an uproar, with the Washington Post comparing it to the Nazis’ theft of valuables from the Jewish community. In December, Denmark received some 180 asylum applications — the lowest number since 2008. In 2018, some 3,500 people sought asylum in Denmark, compared to more than 21,000 in 2015. 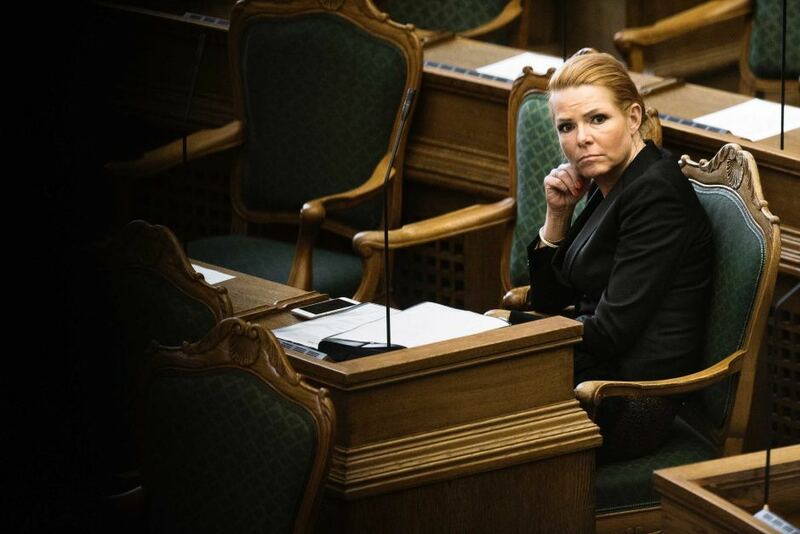 In its budget agreement for 2019, the Danish center-right government proposes building a facility on the uninhabited island of Lindholm to host so-called “unwanted immigrants:” foreigners who have been denied a residence permit but cannot safely be deported to their country of origin. Migrants who would be placed here would be forced to live on the tiny island in the Bay of Stege, which is currently only used by a veterinary institute that conducts research on contagious animal viruses. The proposal has attracted much criticism, and for good reason. Apart from the uncomfortable associations that targeted isolation invokes, most problematic is the punitive nature of the arrangement. Even though the residents of the facility would technically be free to leave the island, it seems difficult to see how anyone could take advantage of this opportunity in practice. Residents are required to report on a daily basis, and an infrequent ferry service is the only means on and off the island. The latest plan of the Danish government might at first glance seem like just another example of the unrealistic proposals anti-immigrant politicians so frequently make. It seems genuinely possible, however, that this plan will actually go through, Edward Koning, Associate Professor at the Department of Political Science, University of Guelph, Canada, writes.